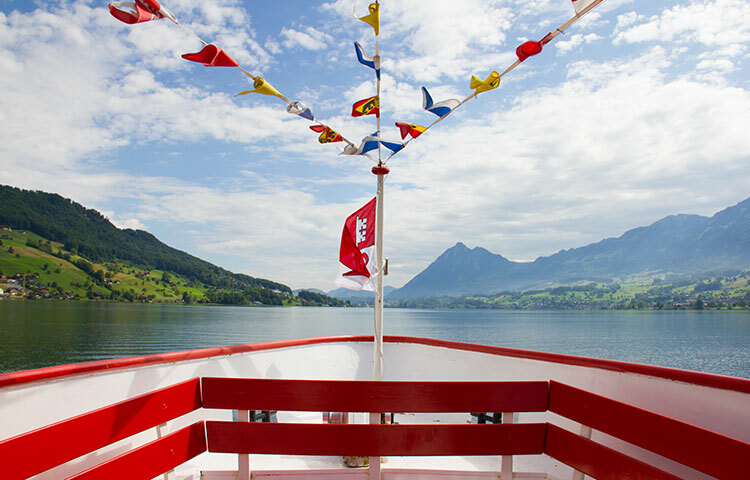 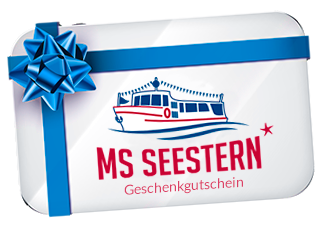 Give priceless moments on board of the MS Seestern. 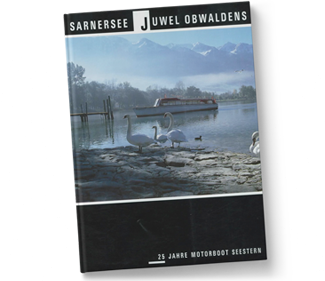 Obtain the gift vouchers directly from the Seefeld Imbiss (Hafenbar) in Sarnen or comfortably per online. 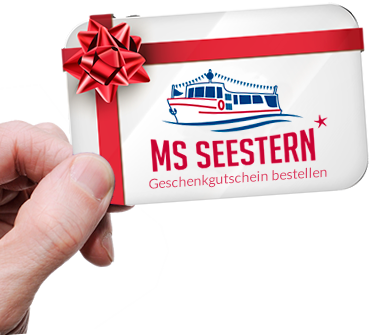 SPECIAL OFFER - The perfect gift! 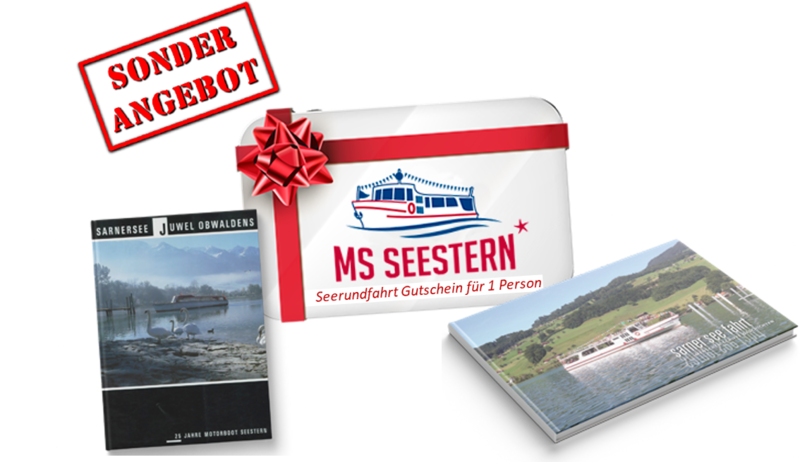 SPECIAL OFFER - The deluxe gift! 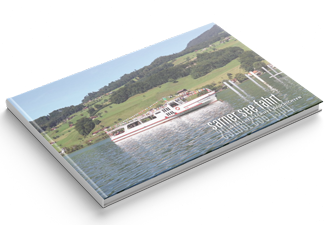 We will send your order together with an invoice.